“Have this guy gone mad? Telenor launched this package a long ago”. This is exactly what you would be thinking. I know its been a long time when this package was introduced but I thought of writing about all Mobile Service Providers packages once again to bring ease for the visitors who don’t want to waste a lot of time on searching and comparing which package is good for them. 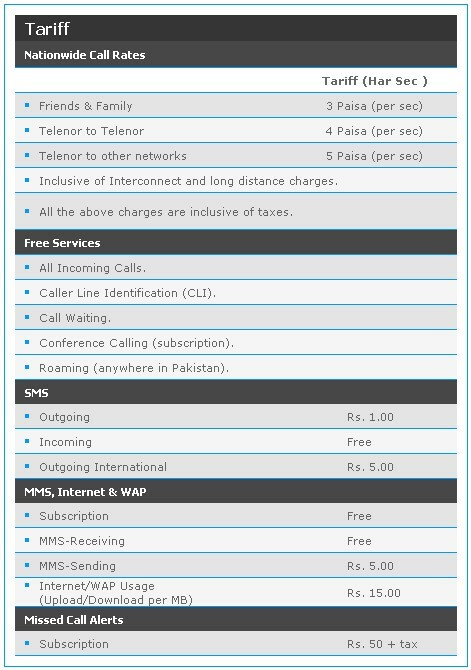 This article will help you decide whether you really need to subcribe to Telenor Talkshawk Har Second Package or not. I will update you with other Telenor Packages as well. So, stay tuned! This is good package for those who need to make calls frequently for shorter period of time. Billing pulse is 1 second. Re. 3+ Tax will be charged/sec. 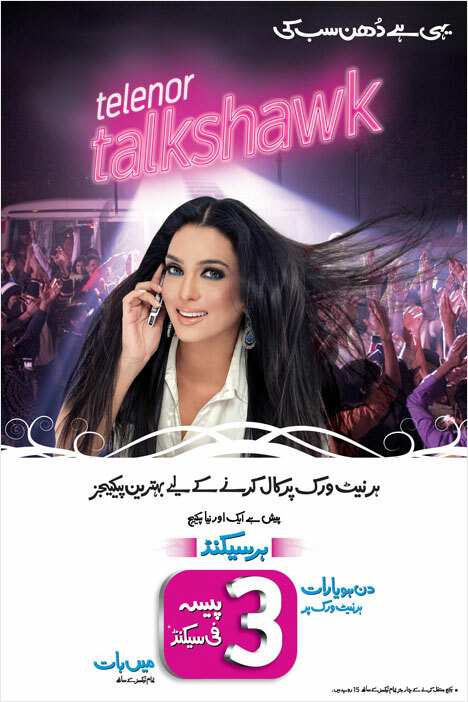 All Telenor prepaid customers can switch to Telenor Talkshawk Har second package by paying nominal charges of Rs. 25 including tax. People who need to make frequent short calls. Salaried person. This package is not inexpensive. The call cost is Rs. 2.15/ Min including tax. Write short code “Migrate” and sent it to 345 (Rs. 2+tax will be charged). You can enjoy 10 minutes free of charge after every 5 minutes call to FnF numbers. FnF rate on calls to International Numbers is Re. 75/ 30 seconds. Telenor Talkshawk 5 Paisa Ramzan Offer – Call As Low As 5 Paisa/30 Secs. Talkshawk Free Minute Offer – Daily Voice Bundles Introduced! One Response to "Telenor Packages: Talkshawk Har Second"
ho can i subscribe for this super seven offer?? ?